There are two main forms of Dry Eye disease. Are you treating the right one? Now, with the breakthrough LipiFlow® technology, it’s possible to directly treat the root cause of Evaporative Dry Eye. 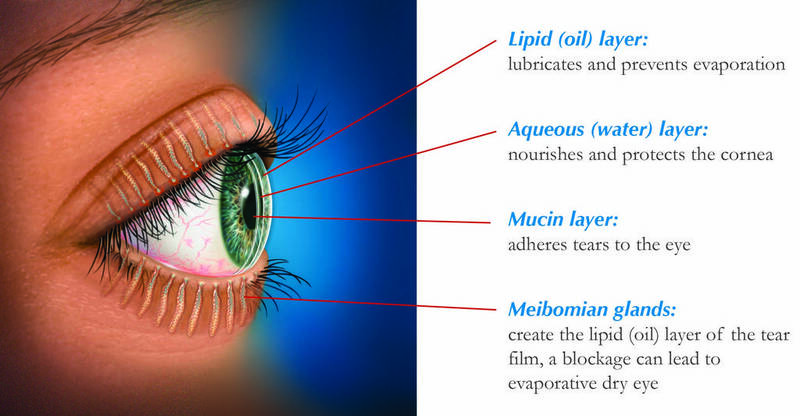 If you’re like many people with Dry Eye symptoms, your condition is related to blocked meibomian glands and an inadequate protective layer of oils in your tears. A series of evaluations will be performed to determine the likely cause of your Dry Eye. This can include a LipiView® tear film assessment and a Meibomian gland evaluation. Knowing what is causing your Dry Eye will help your doctor determine the best treatment option. LipiFlow is a procedure designed to treat the root cause of Evaporative Dry Eye, blocked Meibomian glands. 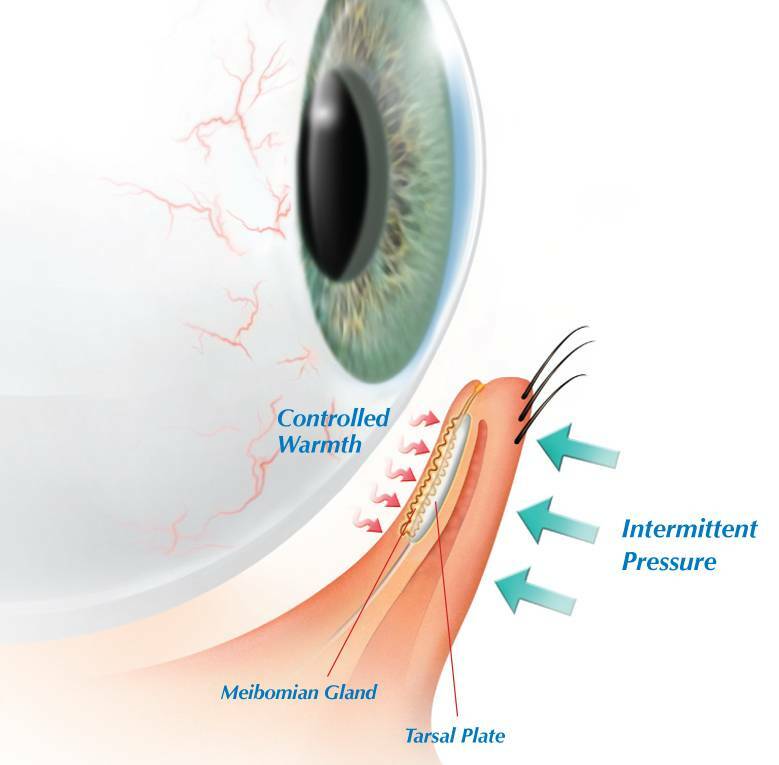 LipiFlow works by applying directed energy to the eyelid near the affected glands — precisely targeted warmth from the back of the eyelid, and slight pressure from the front. This treatment is performed right in our office. The LipiFlow treatment can unblock glands, interrupt physical deterioration and, in most cases, provide symptom relief.